Where to start? Be aware that the Lafleur-Davey agency’s real estate brokers can advise you and guide you in your financing efforts. Whatever your financial institution, they will guide you to the right person. 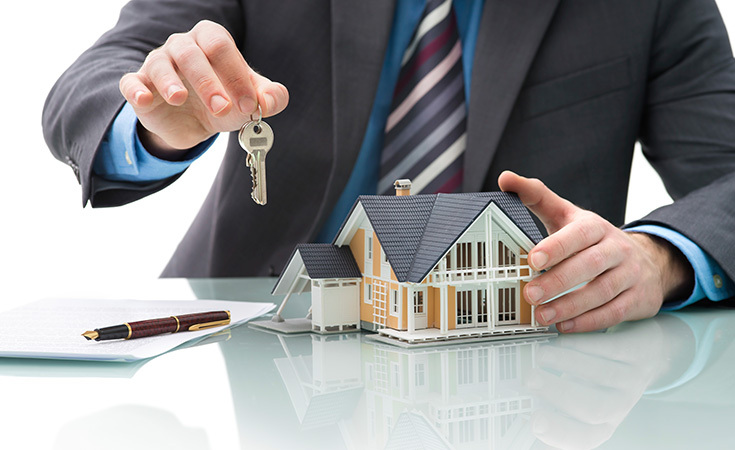 It is advisable to get a pre-approved mortgage before beginning the property search process. With the advice of a mortgage representative, you can then evaluate your available down payment, the amount of debt you may be approved for, and the associated mortgage payments. This will also allow you to set your mortgage rate to hedge against market increases. This step is not mandatory, but highly recommended because it allows you to know the exact value of your purchasing power, an essential element to consider before choosing a property. The minimum down payment must be at least 5% of the purchase price, but it is also possible to obtain a higher amount to reduce the loan amount. Is it possible for you to use the RAP (access to property program)? What are the advantages of making a bigger down payment? With the right help, you will make the right decision. *Subject to certain modifications in the case of an income property. Mortgage insurance is required for a transaction for which the down payment is less than 20% of the house’s value. This insurance protects the lender in case of default, and the cost varies depending on the percentage of the down payment. A good mortgage representative will give you the exact rates. The approved period to repay a mortgage loan can last from 10 years to 25 years for a purchase. Depending on your ability to pay, it is advisable to opt for a shorter amortization period, to pay the least amount of interest. The more the repayment is spread over time, the lower your monthly payments will be. It all depends on your financial goals. You can choose to repay your loan with different frequency. Payments ranging from weekly to monthly will be offered to you. At this stage of your transaction, the mortgage representative may advise you on choosing the best situation, while taking your needs and your financial situation into account. Our partners from different financial institutions will be happy to accompany you to guarantee you a hassle-free transaction. How to choose your financial institution well and plan your purchase.